At Snook, we want to put people first, both users and service providers. We don’t want to just put people first, we want everyone to put people first. Through embedding service design in organisations we’re enabling them to also put people first and to become user-focused organisations. We are not an organisation that will come in, fix the problem, and then leave. We much prefer to bring you on the journey with us so that you can find and establish solutions yourselves. So, when we say we are happy to step aside, what we really mean is that we are happy to build the capabilities in your team that enable you to be service designers. Our literal interpretation of putting people first. 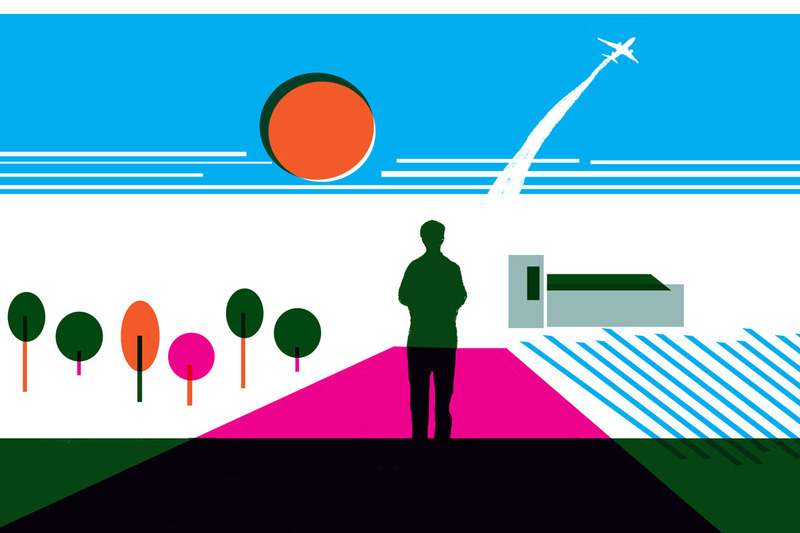 How do we build service design capabilities in your team? We do this through embedding a design approach, meaning that we work with you end-to-end across projects so that your team can gain the knowledge, experience, and confidence needed to become a user-focused organisation. We believe that we have successfully embedded a service design approach within an organisation when there is a user-focused mindset across its team. 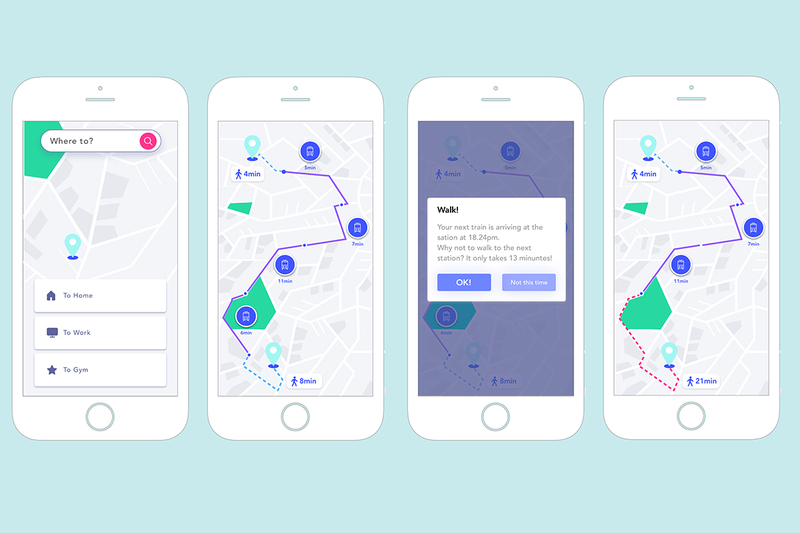 When staff feels confident in using a service design approach in their daily roles, and words like ‘user journey’ and ‘prototype’ have become commonplace. When we embed ourselves within an organisation, we pass on learnings, approaches, tools, and methodologies from past experiences. At Snook, we are continually learning and gaining experience from teams across multiple organisations. We have learnt that it is hard to learn service design theoretically, it is much better to learn it practically. 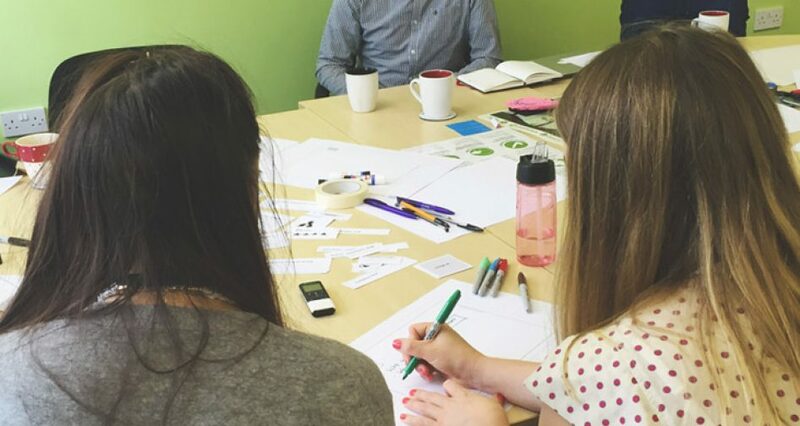 By carrying out a smaller micro project to start with, your team can really get to grips with the basics of service design and start to build confidence before approaching a macro project. Each service design project is different and you will need to choose different methods and tools from your service design toolbox to find a solution. This know-how of what to use and choose when can only come from experience. We encourage teams to teach their wider organisation what they have learned. 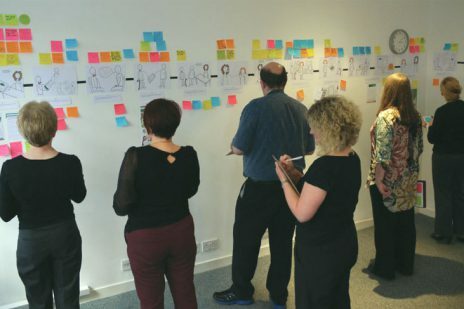 This is not just to ensure that the ever crucial buy-in and understanding of service design is established throughout the organisation, but also to reiterate knowledge they have gained and to instil confidence. We work with you as one team, slowly reducing our leading roles on the project and handing it over to you as an internal team when you are ready. 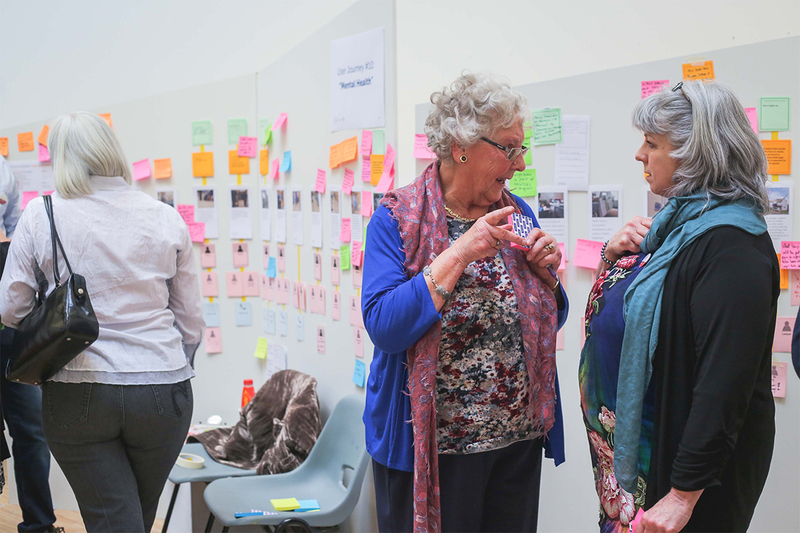 It is also important to spend time to get to know each other as we have often found that internal service design teams are pulled together from various departments within an organisation. We always start a project by sharing our likes, dislikes, what excites us about service design, including a fun fact, and how we like to communicate and work with others. 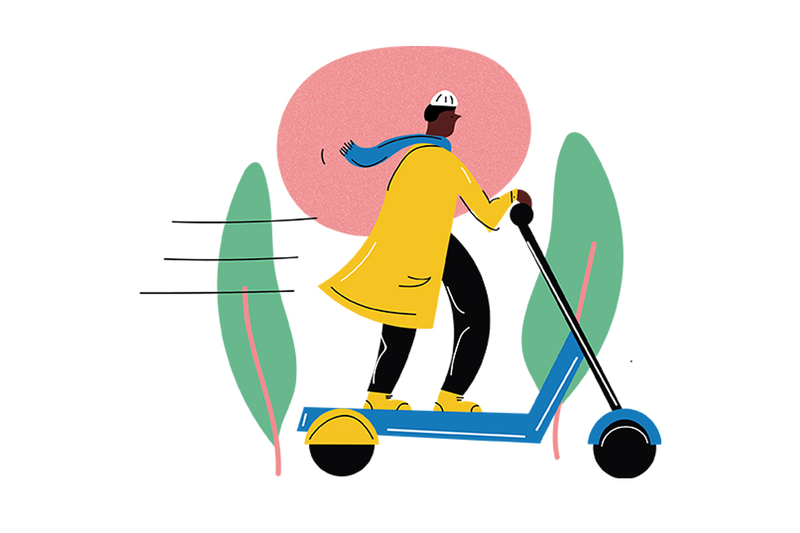 Snook likes to set rhythms and rituals of working together, and to create a team manifesto to ensure everyone is on the same page, working towards the same goal. 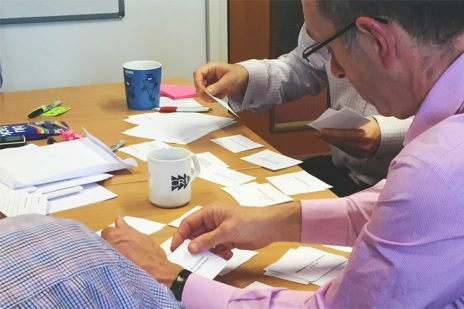 We know that it is vital to an internal service design team within any organisation to be able to justify and show the impact of what they do. We equip teams with ways to measure, define, and show the impact of a service design approach as well as tips on explaining what a service designer does to a mate in the pub. We often hear: “I’m not a designer though, I can’t even draw!”. A large part of our role is to instil confidence within the team. 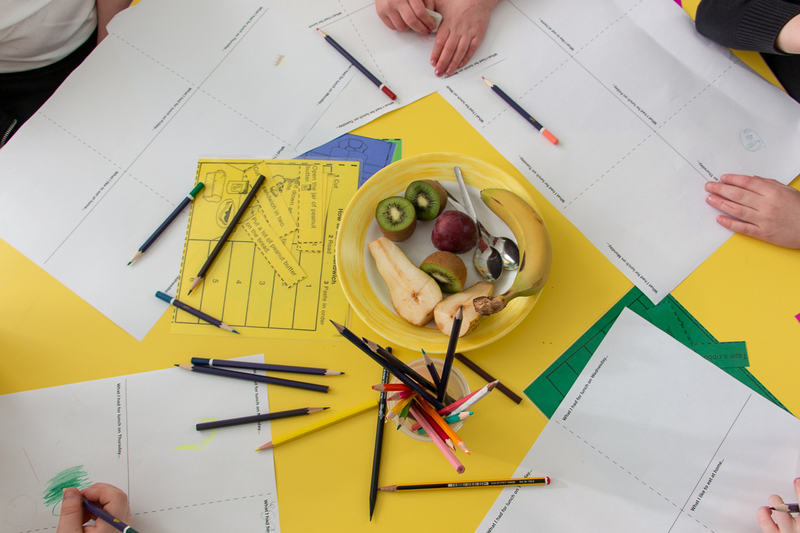 Service design is simply about problem-solving and we reassure teams we work with that this means others are less likely to get fixated on the fancy outputs and more on solutions that affect change and put people first. To help build confidence within people, we run through each project stage, activity, methodology, and tool before using it. Want to help do us out of a job?